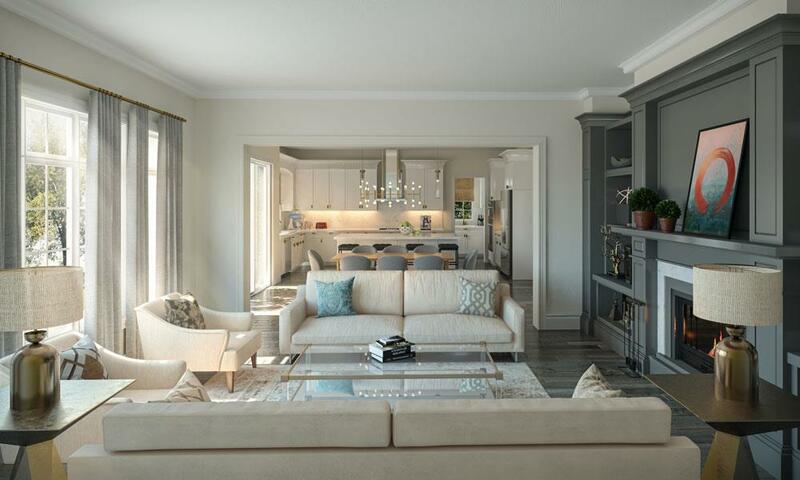 Glenway - Maziar Moini Broker Home Leader Realty Inc.
Glenway is a new townhouse development by Lakeview Homes currently in preconstruction at Bathurst Street, Newmarket. 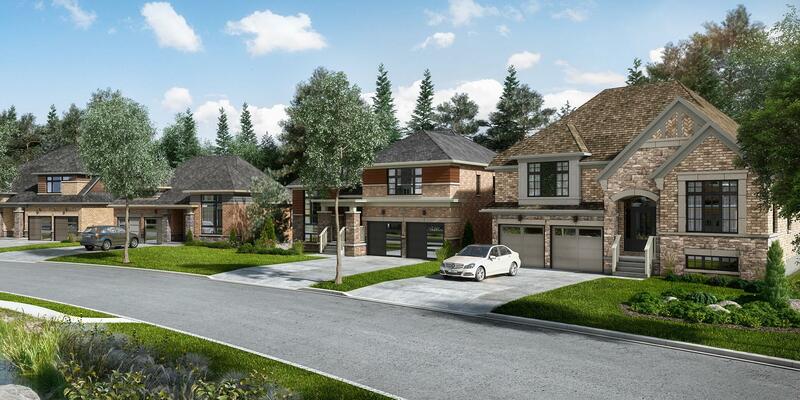 Attractive streetscapes with mature trees are just one of the inspired features of Glenway in Newmarket that are sure to impress. 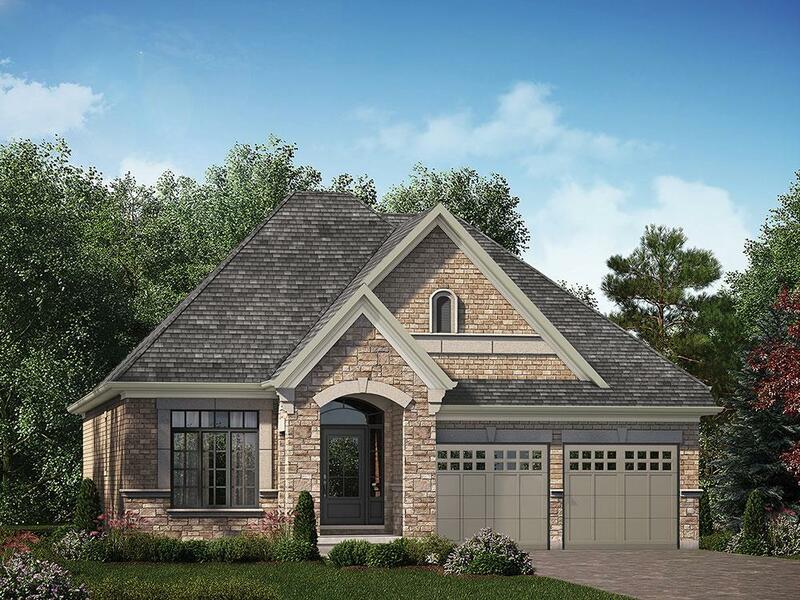 Lakeview proudly presents an exclusive new collection of 50′ detached bungalows. Distinguished architecture. 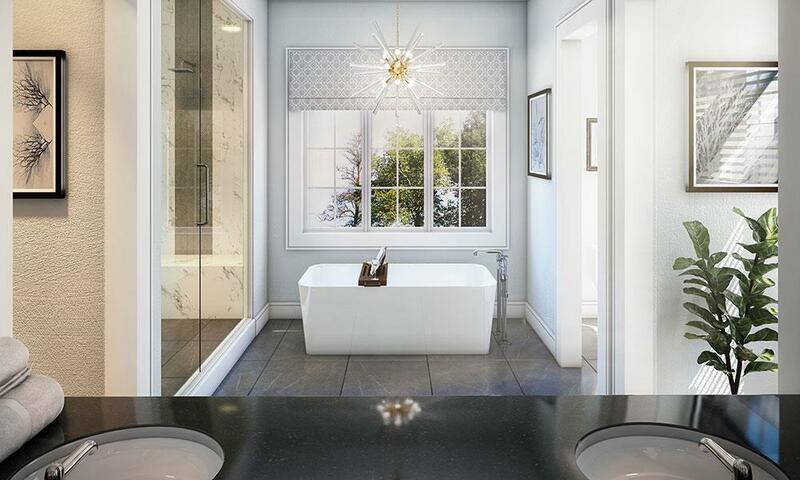 Luxuriously appointed interiors. 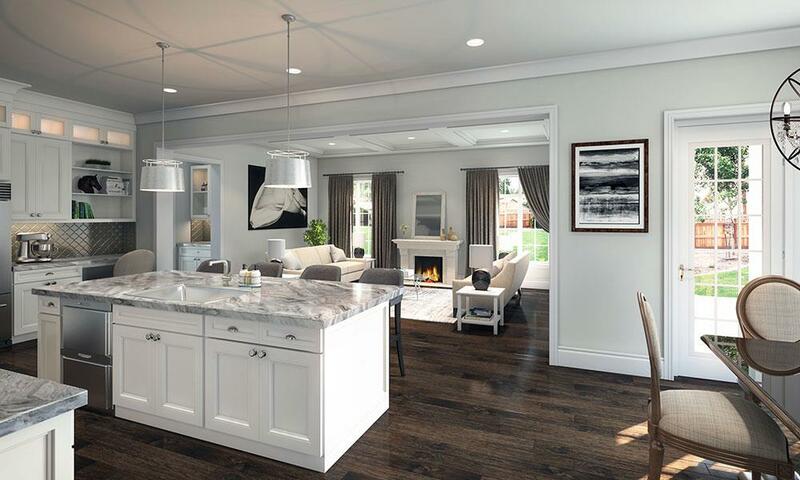 Meticulous craftsmanship in every detail. 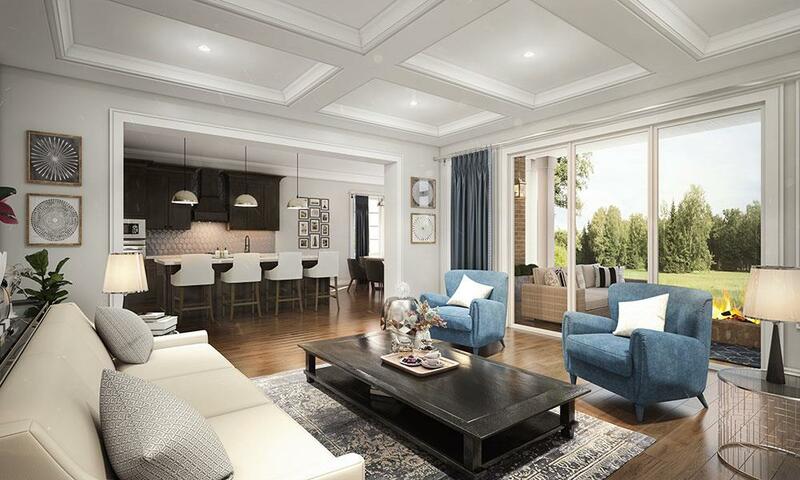 Discover all of the exciting “wow factors” that make Glenway Newmarket’s most prestigious new address. 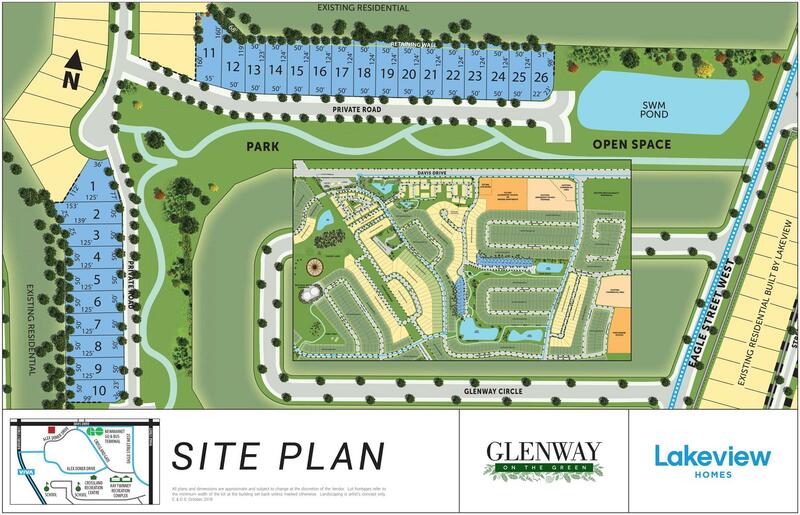 Glenway is close to premier shopping and services yet surrounded by nature. Miles of biking and hiking trails are just outside your door.